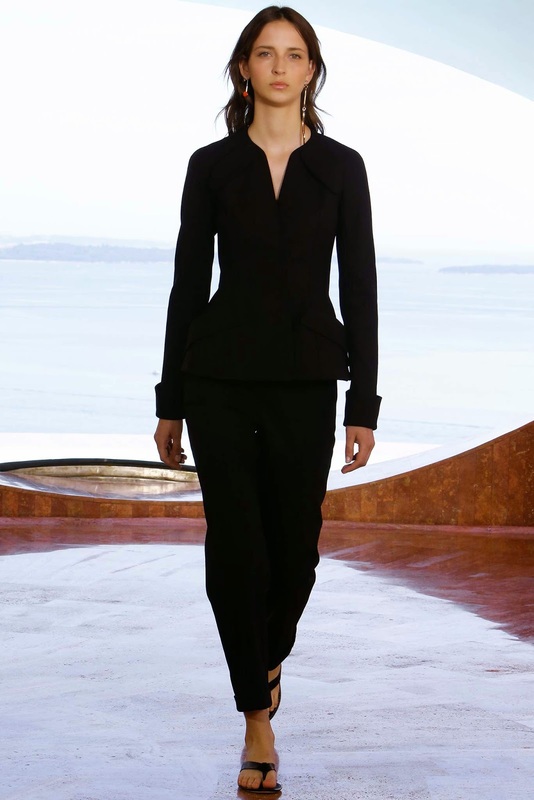 After writing about the Dior AW15 Show only a few weeks ago, I was super excited to see the Cruise Show! 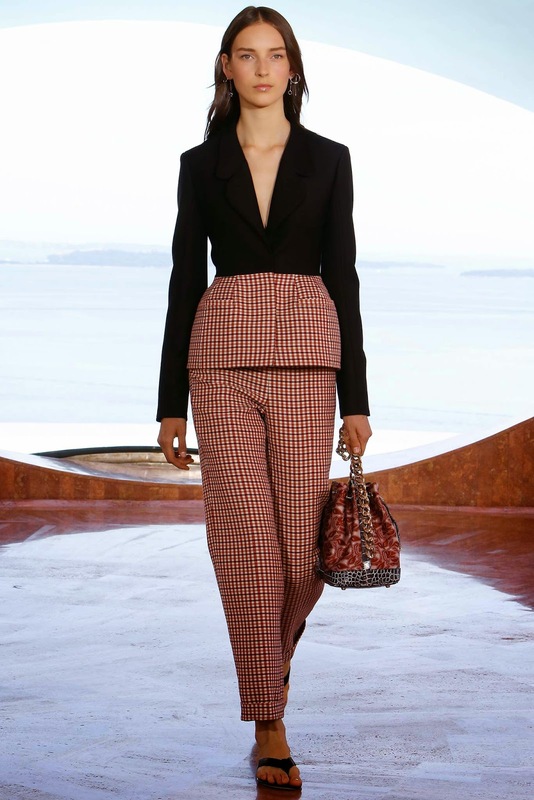 I was surprised to see the event on my snap chat actually - and typical me, I was glued to the Dior Cruise Show 2016 snap chat, just constantly refreshing for updates to feed my envy! I think it is so great that big traditional fashion brands are using technology now to surface and promote themselves. It's great how everything is now so achievable and reachable, and you literally have everything at your fingertips with a tap of a button. It is incredible really. 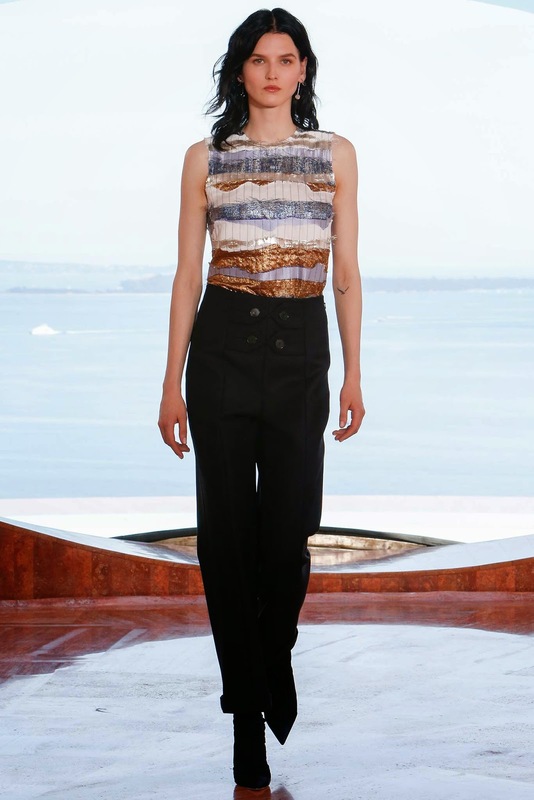 Now, enough with me admiring technology, let's talk about the new Dior collection. When my mum and I recently went to Paris, Dior on Avenue Montaigne was a store that we did not forget. It was the most unique store I have ever seen. There was no visual merchandising on the outside, no window displays, nothing. The only thing was the name "Dior" on the baby blue panned exterior. The inside was captivating - like a museum. I won't say too much, because if you are ever in Paris, I would recommend you definitely check that out. The clothes were beautiful, feminine and soft - which had me at hello. This contributed to my excitement of this collection. The show itself took place in the South of France, and was attended by celebrities such as Dakota Fanning who stunned in a Dior gown … I will say no more. The collection was delivered with an excellent finish. The colours within this collection were lovely too. I got a really heavy feel of an autumn vibe within this collection, which makes me believe that perhaps this collection will be a hit this Autumn 2016. Throwing back to Dior's early stages for inspiration, the big sleeved tops nipped at the waist, made from tartan fabric finished with a peplum hem. Very parisian, something I definitely loved. Another personal highlight for me, was the shoes. Excellent detailing on the shoes, which can be worn throughout the year, for any occasion. It was almost as if Dior had taken the Victorian Era age in Britian for inspiration. The pointed laced-up boots both in black and fabric were to die for. Cocktail and shift dresses were a strong point of the collection, just showing enough leg, but perfect to stay classy and sophisticated - with a hint of sexyness all at once. 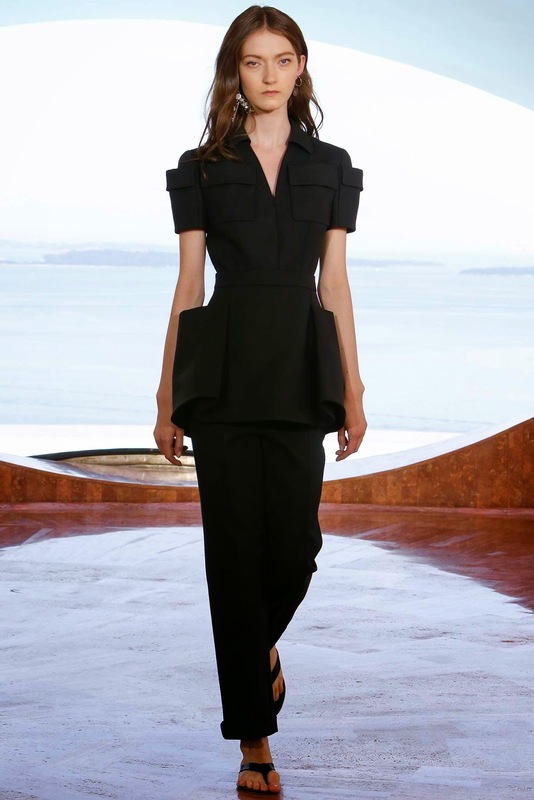 That is difficult to master - but it seems as if Christian Dior have really hit the nail on the head this time.